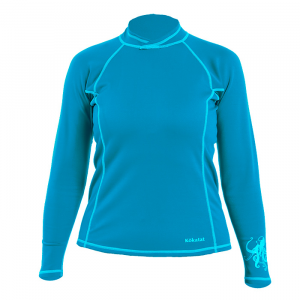 Ultra soft and Comfortable water sports shirt constructed from Neosports exclusive XSpan fabric. 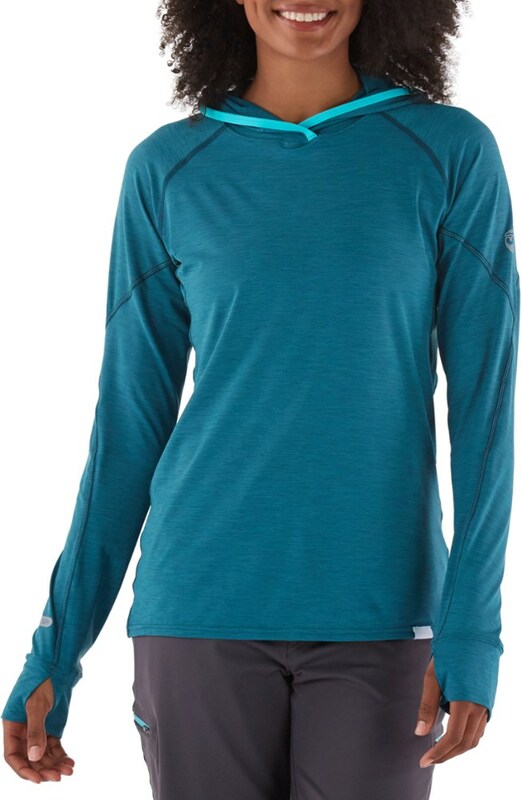 Great for layering or wearing alone. 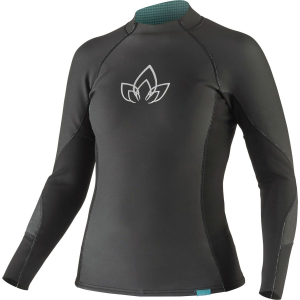 4-way Super Stretch foam neoprene provides unrestricted movement in or out of the water.1.5 mm super stretch, super soft foam neopreneAnatomical cut with extended shirt tail to provide maximum coverage while is useFlatlock seams provide a smooth interior and exterior surface to ensure maximum comfort and durability. 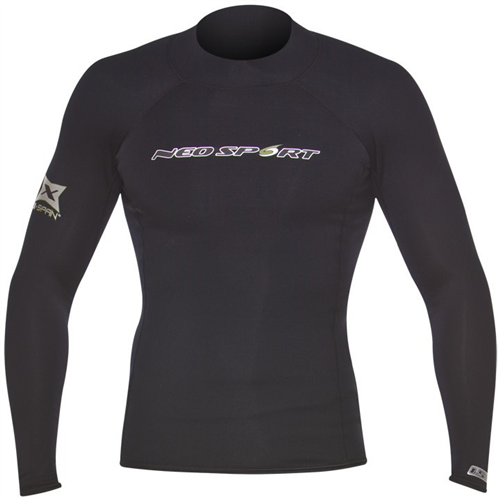 Designed to increase your warmth in chilly water, the Neo Sport X-SPAN Wetsuit top offers a comfortable fit and high durability. 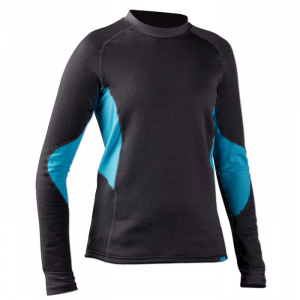 Innovative X-SPAN neoprene offers 4-way stretch that creates a garment which has no need for integrated stretch panels or gussets. 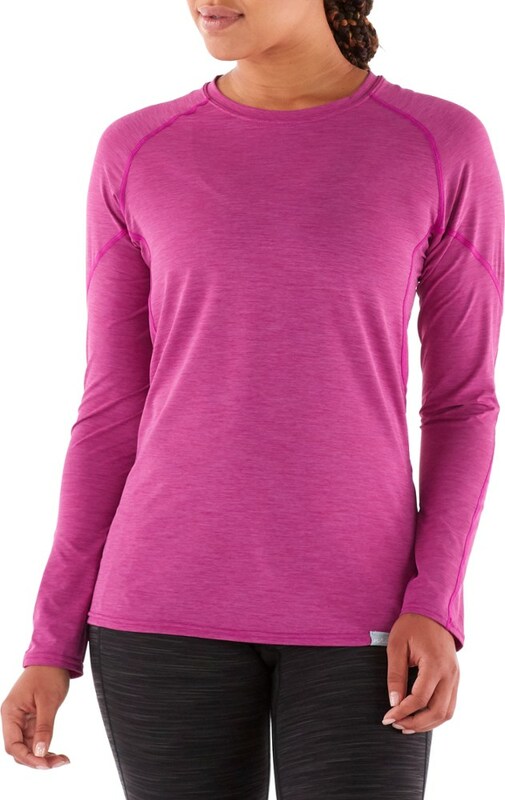 Anatomic design moves with your body, and extended hem offers maximum coverage.